Decorative turf (landscaping artificial grass) used in all areas in recent years. 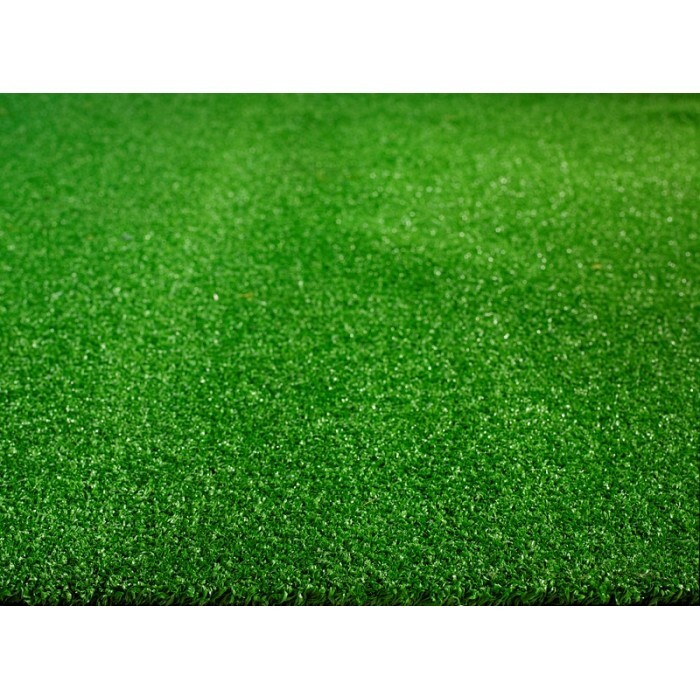 Development and production of natural look increased the use of the artificial turf. In many areas it has become popular and easy to use. 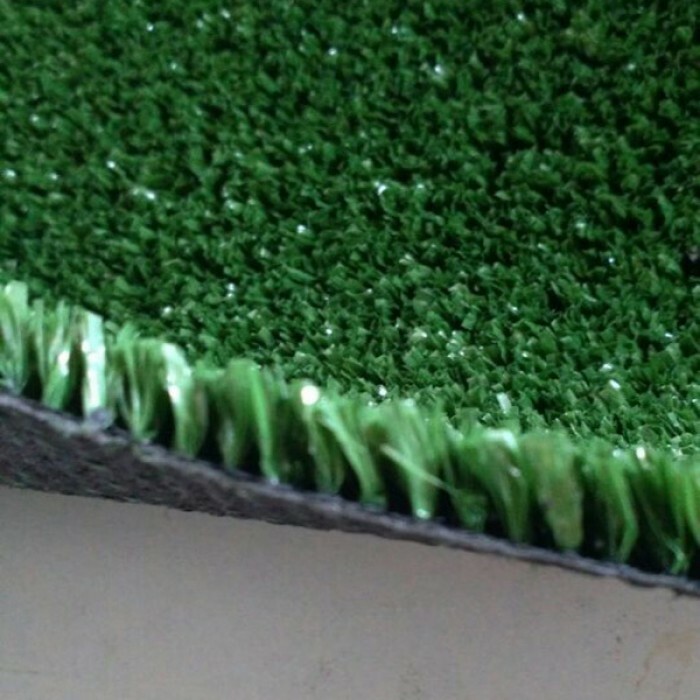 We use the latest technology for the production of landscaping artificial grass carpet tufting machine. Also produced by the new synthetic turf decorative patterns monofilament yarn for a more natural look. 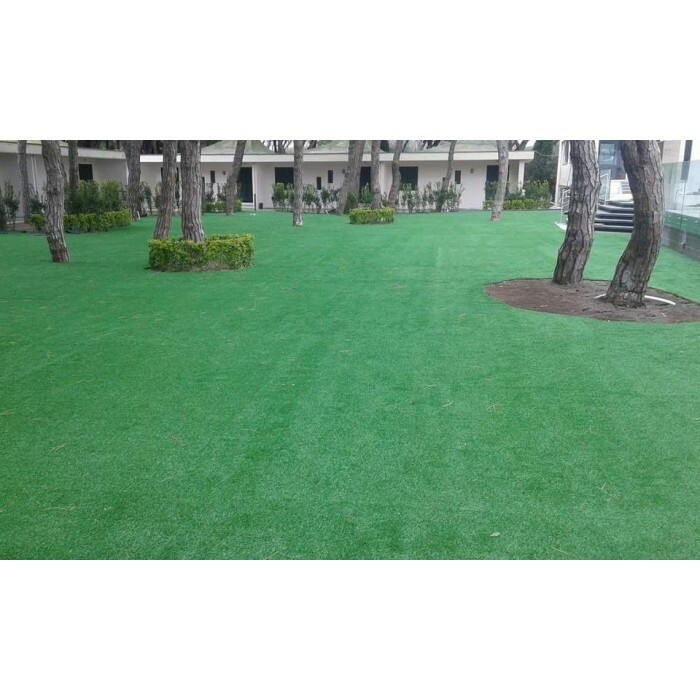 The new generation of landscaping artificial turf is turfted from dark and light colored monofilament yarns. Curly yellow yarn located between these monofilament yarns for providing a more natural look. 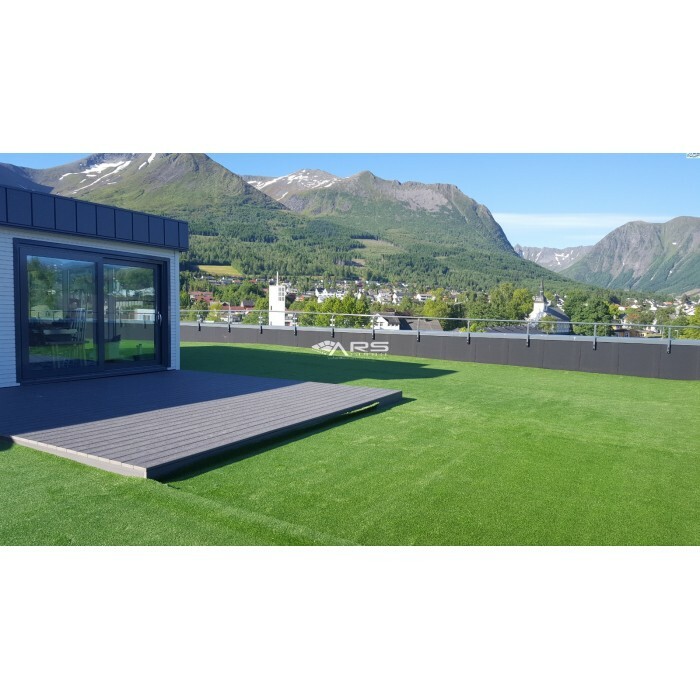 This mixture of three types of yarn and landscape your garden with a natural appearance for many years with our artificial grass carpet back coatings resistant, and will decorate your balcony a lot of indoor and outdoor you can think of.